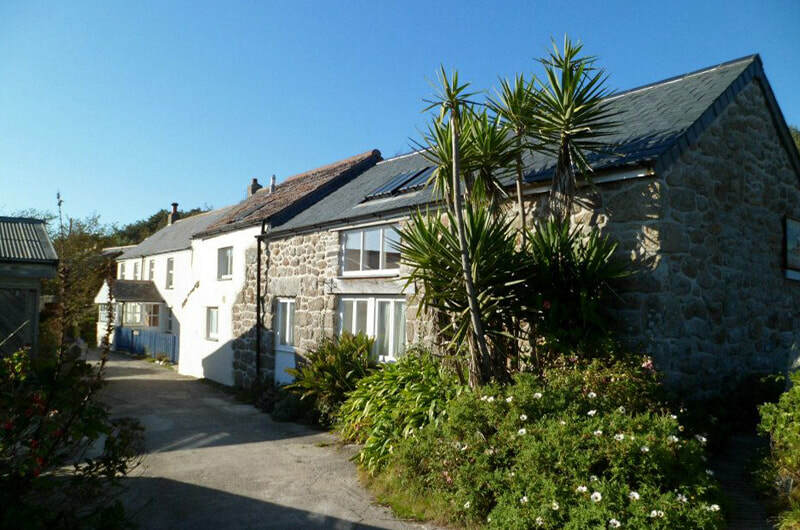 The Crow's Nest is a delightful, south facing studio comprising a double bedded bedroom, shower room and kitchen. This little studio is rather quirky as the rooms are on separate floors. 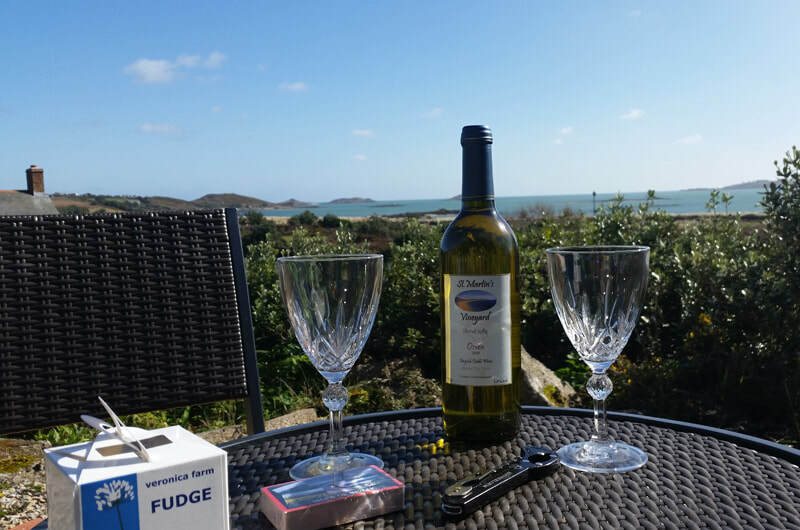 There is a patio area for your use where you can relax and take-in the breathtaking views overlooking the Eastern Isles, St Mary's and Tresco. A perfect retreat here on St Martin's. A superb cottage ideal for families with grown up or young children. Comprising two king or twin bedrooms, both with en-suite facilities are located on the ground floor. Upstairs you will find a wonderful open plan lounge/dining/kitchen area with all the mod-cons you would expect staying in a 5 star property and to top it off fabulous views for you to enjoy . A large decking area with outdoor furniture is perfect for Al fresco dining. Uncluttered and modern, the Locker is light and airy and enjoys views from the studio living area of the sea and neighbouring islands. The accommodation also has its own secluded garden with outdoor furniture and barbecue. 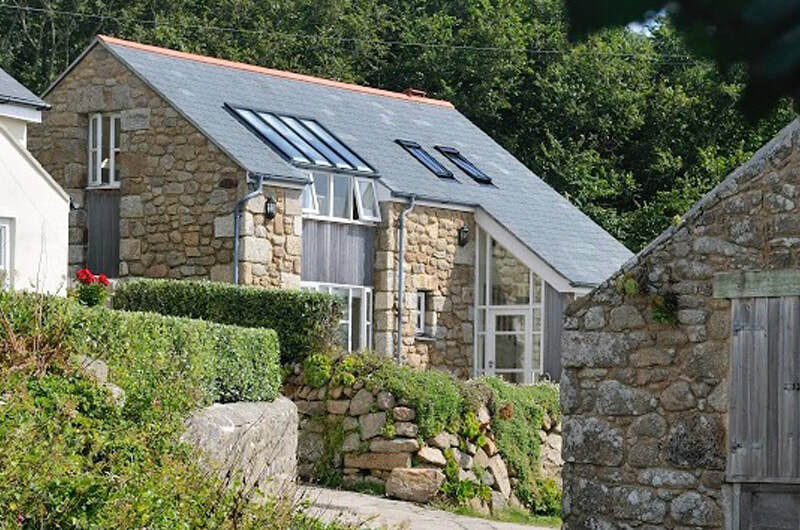 A beautifully converted barn set in its own garden perfect for drinking wine! There are two bedrooms, one double, one twin and a bathroom with bath and shower. If basking in the sun is what you're after it's the perfect spot. A single bedroom cottage with garden, perfect for couples. Furnished with everything required for a comfortable and relaxing stay including free wifi and beach towels. Close to the Post Office and just a short walk from Great Bay. 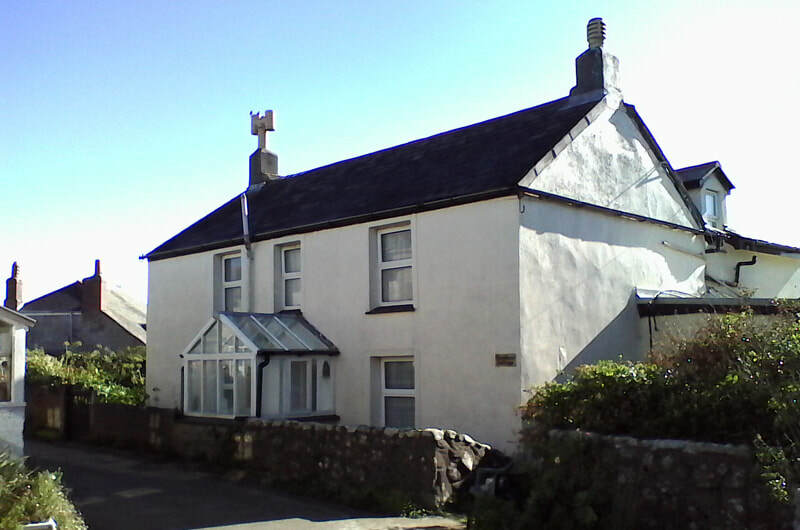 Two bedroom cottage with garden ideal for a family, close to the Post Office. This quality unit is furnished with everything required for a comfortable stay. 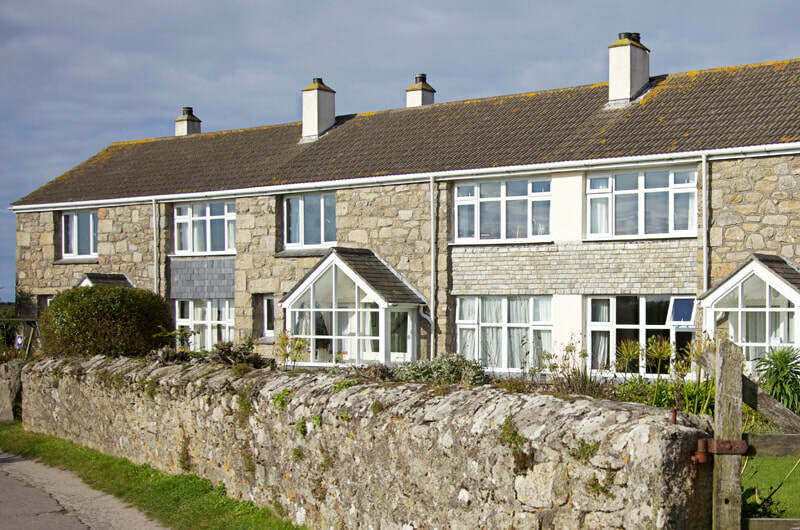 Set in the heart of Highertown with sea views from nearly every window, furnished in a relaxed, comfortable, modern style and has a spacious garden with a large summer house. Everything a holiday cottage should be - comfortable, roomy and with fabulous views across the islands. Also benefits from a spacious garden with large summer house. 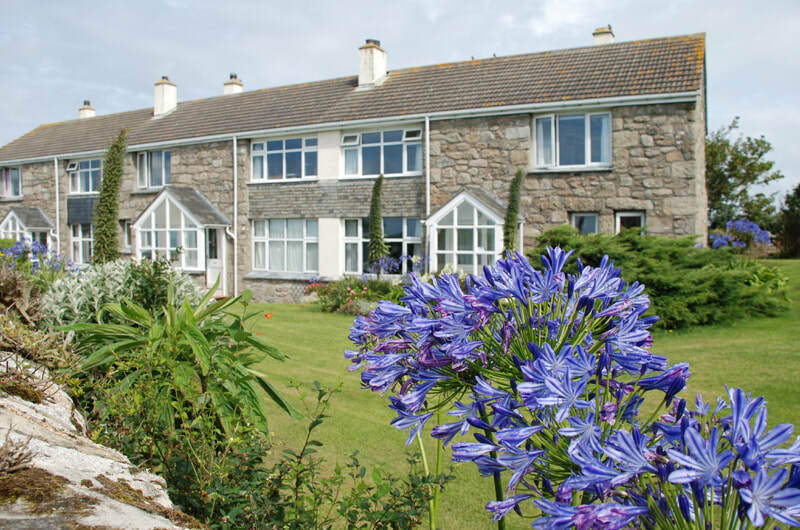 An end of terrace traditional granite property with wonderful views towards the Eastern Isles. It has its own secluded garden area and its just minutes walk to the beautiful white sandy beaches of Highertown Bay and Old Quay. ​A traditional granite cottage with spectacular views to the uninhabited Eastern Isles and the white sandy beach of Highertown Par. 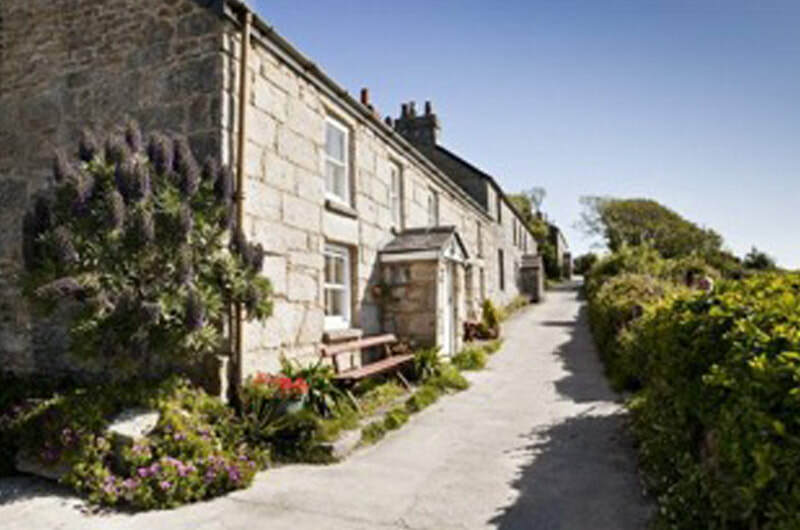 The comfortable and well equipped cottage has its own garden, perfect for relaxing after a hard day at the beach! 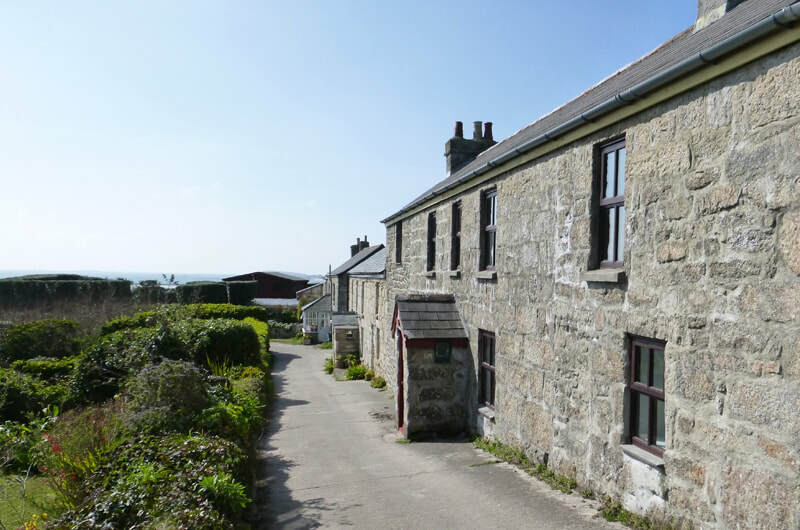 The cottage has been modernised to a high standard, has a large secluded garden and enjoys stunning views to the south overlooking Highertown Bay to the uninhabited Eastern Isles. It's just 2 minutes from the nearest beaches. 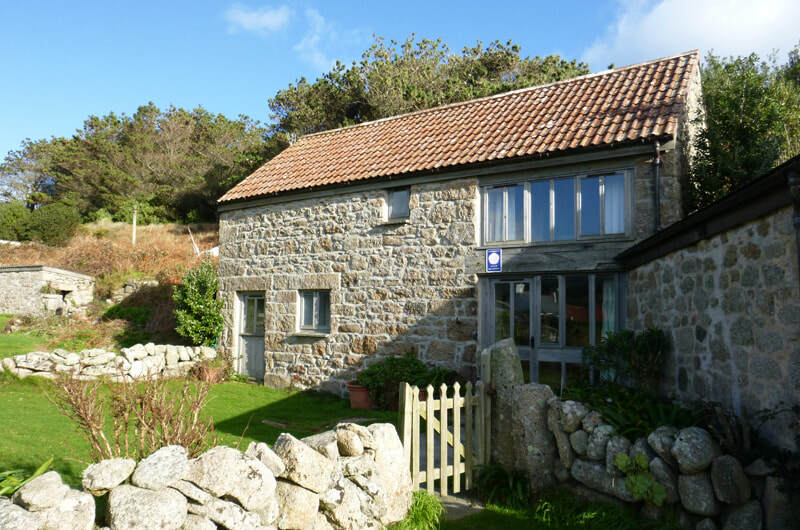 A charmingly restored and updated traditional granite cottage set in its own large south-facing gardens, within easy walking distance of the post office, cafes and beaches. 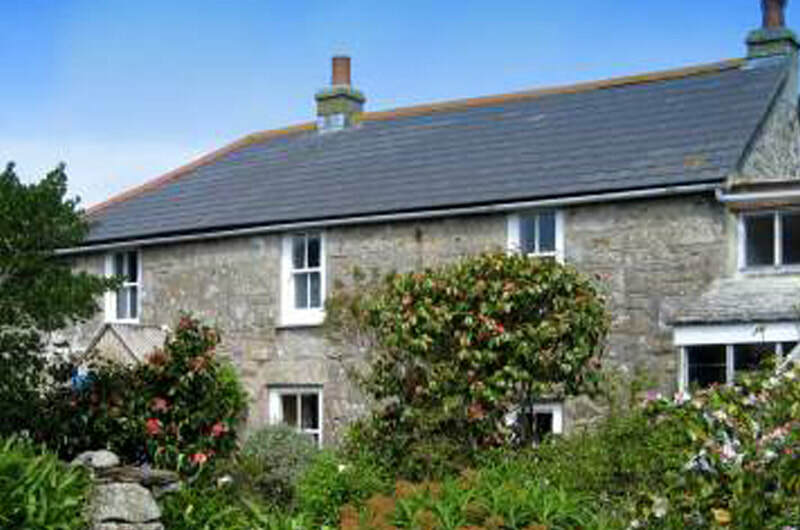 The cottage is equipped to a very high standard for cosy spring and autumn breaks as well as a perfect summer getaway. Accommodates 6 people in its 3 bedrooms. The spacious living area is comfortably furnished and features an electric log effect stove. The kitchen has recently been renovated. 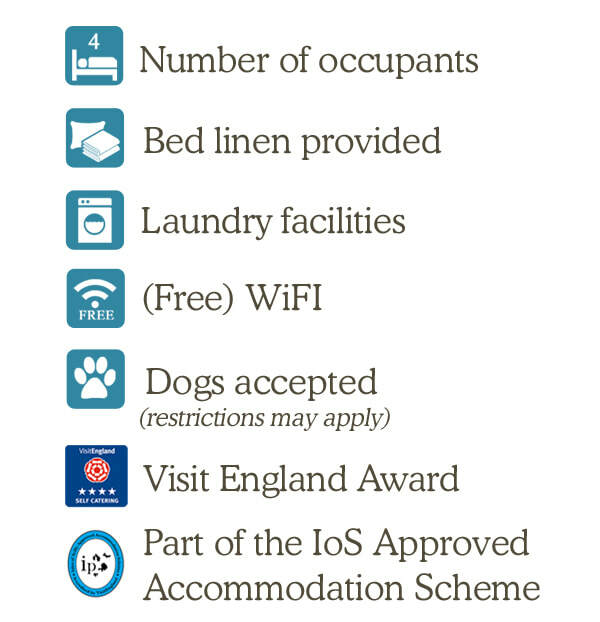 Laundry facilities and Wifi are provided for a charge. Linen is not supplied but the owners will provide you with details for hiring bed linen from St. Mary's. Accommodation is available from the beginning of March to the end of October. ​Sleeps 5 in three bedrooms, there is a separate lounge and a dining area with open fireplace. Laundry facilities and Wifi are provided for a charge. Linen is not supplied but the owners will provide you with details for hiring bed linen from St. Mary's. Accommodation is available from the beginning of March to the end of October. 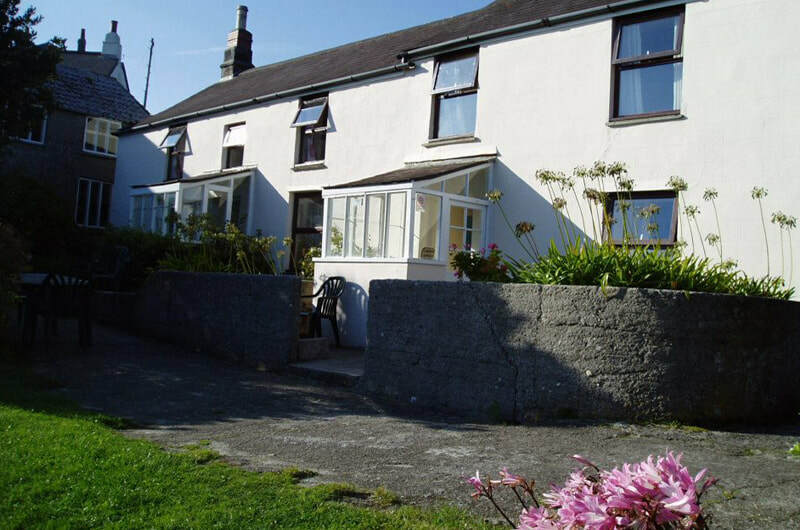 First floor accommodation with amazing views of the Eastern Isles, near to the Local Village Shop/Post Office and Bakery. All Linen and Bath towels are provided along with wifi and TV and a marvelous balcony to watch the night sky. There is also a large interesting garden and is a short walk to the fantastic Par Beach. Dogs are also welcome.